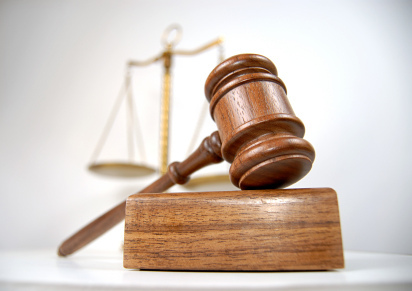 Looking For a Criminal Defense Lawyer? Call 1-800-ATTORNEY! Let’s be honest, any time you have a run in with the law, it’s a terrifying experience. Whether it’s a traffic ticket, DUI/DWI arrest or worse, you need to contact an experienced criminal law attorney immediately. Why? The consequences of a conviction, especially a felony, can have a wide range of negligence effect on your life. Heavy fines, loss of rights and even jail time are all very real possibilities. A criminal law attorney will guide you through the legal process and ensure you avoid mistakes that can sink your case before you have a chance of telling your side of the story. If you’ve been arrested, you know how scary and intimidating it can be. Knowing that you may have to face jail time or heavy fines can be quite the burden. Immediately after an arrest, it’s in your best interests not to say anything to a police offer. You can answer general questions such as requests to comply with an order; however, you should ask for your lawyer immediately. Whatever you may say to the police may make up part of your case and hurt your chances at getting a favorable outcome. Many individuals aren’t aware of their rights and may feel harassed by policemen who tend to be aggressive. Your first course of action should be to tell them you’d like to remain silent and ask for legal representation. When it comes to criminal cases, adequate preparation and seeking out the services of a lawyer who has trial experience can increase your chances of getting a favorable outcome. You want a criminal attorney who responds to your requests in a timely manner as well as one who can give your case the individualized attention it deserves. Request to be kept updated on a regular basis, as well as to have confusing legal concepts explained to you in a way that you can know exactly what’s happening every step of the way. There is a certain level of inequality in the justice system with regard to criminal law. Police officers and district attorneys usually have access to resources such as state funds, the latest in forensic and lab testing, as well as top tier lawyers; all of which come together to create a strong case against you. 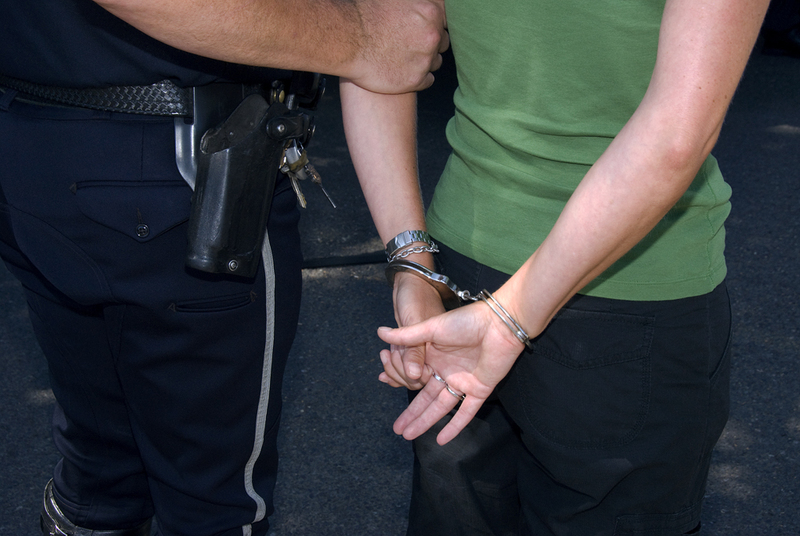 It’s because of this that you need an experienced criminal defense attorney to help defend you. We’re here to fight on YOUR side, and to give you your best chance at a fair fight. A conviction can have far reaching consequences in your future life. In addition, juries often have preconceived notions about certain charges that it will make it very hard to win your case if you don’t have an experienced criminal defense attorney by your side. The cost of hiring a criminal defense lawyer will depend mostly on your location’s jurisdiction as well as the types of charges filed. In addition, you may have to pay a retainer to the lawyer if they expects to use extensive resources to defend you. At the same time, the severity of your charges and the strength of the government’s evidence against you will play a part in how much your case will cost. It’s hard to say that all DWI cases will cost a specific amount. Did you take a breathalyzer or field sobriety test? Do the police have video evidence? These factors may play an important role in the legal options you have available to you. The best way to get an accurate (and free) quote on your case is to call us at 1-800-ATTORNEY. Lastly, please preserve any and all physical evidence available to you. Before much time passes, sit down and write out your version of what happened that night. Try to remember and identify any potential witnesses. Could there be surveillance video which corroborates your story? All of these things can have a profound impact on the strength of your case. The burden lies on the State, who has to prove beyond a reasonable doubt that you carried out a criminal offence. Sometimes, the difference between losing and winning may lie in a simple piece of evidence. You have a constitutional right to get legal representation. Speak with your criminal defense attorney as soon as possible by calling 1-800-ATTORNEY (24 hours a day) and let’s get started on your case!